Congressional Budget Office warns recession looming if Congress doesn't act on "fiscal cliff"
Ben Bernanke said today that the Fed would buy up more bonds in order to keep interest rates low and spur borrowing and lending; And, the House committee that asked Attorney General Eric Holder for documents concerning the gun-walking operation, "Fast and Furious," voted to hold Holder in contempt of Congress. (CBS News) If Washington doesn't reverse the several fiscal policy changes set for the end of the year, the nation could head into another recession in 2013, the nonpartisan Congressional Budget Office said in its latest economic report. A whole bevy of policy changes are set to go into effect on Dec. 31 and Jan. 1, 2013, including the $1.2 billion in across-the-board spending cuts that Congress agreed to in 2011 after the bipartisan congressional "supercommittee" failed to come up with its own deficit-shrinking plan. The much-debated Bush-era tax cuts are also set to expire. Those policy changes would have the intended effect of reducing the deficit -- by fiscal year 2013, the deficit would be nearly $500 billion less than the shortfall in 2012, the CBO reports. However, the CBO also expects the belt-tightening to bring down real gross domestic product (GDP) by .5 percent between the fourth quarter of 2012 and the fourth quarter of 2013. 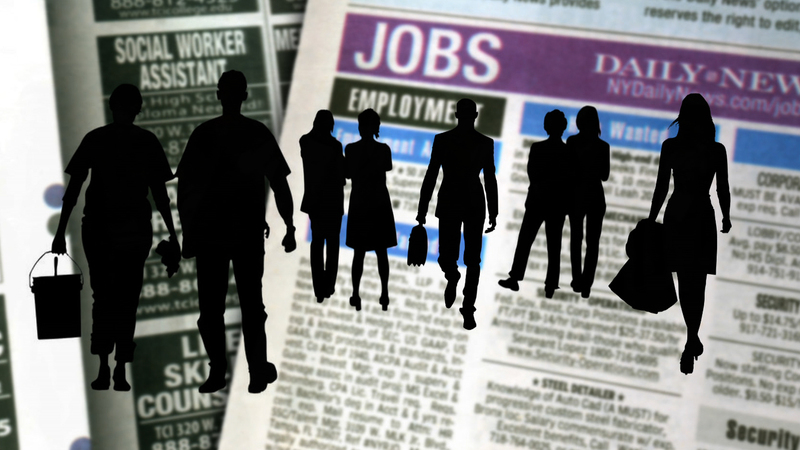 Additionally, it predicts that unemployment would rise to about 9 percent by mid-2013. The CBO report drew strong reactions from both the White House and Republicans. President Obama's press secretary released a statement strongly rebuking Republicans for holding the extension of the Bush-era tax cuts for the middle class "hostage." President Obama has asked Congress to extend the tax cuts on income under $250,000, but Republicans want to extend all the tax cuts -- including those for Americans making over $250,000. "Instead of doing the right thing, Republicans in Washington have chosen to double down on the same failed policies that led to the economic crisis in the first place," White House press secretary Jay Carney said in the statement. "They're willing to hold the middle class hostage unless we also give massive new tax cuts to millionaires and billionaires - tax cuts we can't afford that would do nothing to strengthen the economy." Carney also said Congress "needs to act right now" to replace the $1.2 billion in "arbitrary spending cuts" with higher taxes on wealthy Americans and large corporations. The Romney campaign, meanwhile, called the CBO report "another indictment of President Obama's economic policies that have resulted in overspending, increasing debt, and a growing financial burden on the next generation." Romney spokesperson Amanda Henneberg pointed out that the CBO predicts unemployment to remain above 8 percent through the end of this year, regardless of how Congress addresses the looming policy changes. In addition to the $1.2 billion in cuts and the Bush-era tax cuts, Congress needs to address several other policy changes before the year is up: the expiration of emergency unemployment benefits, the expiration of a 2 percent payroll tax cut, scheduled reductions in Medicare payments to doctors, and other changes. Even if Congress managed to address all of those issues and keep current policy in place, the economic outlook wouldn't be very strong. According to the CBO, in that scenario, unemployment would remain around 8 percent by the end of 2013.